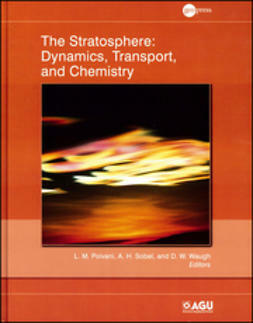 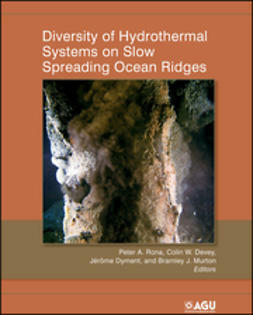 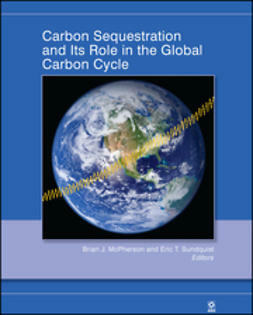 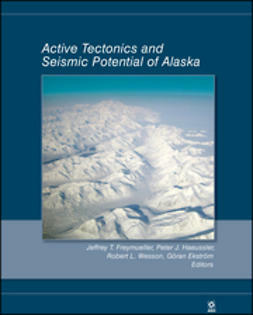 Published by the American Geophysical Union as part of the Geophysical Monograph Series. 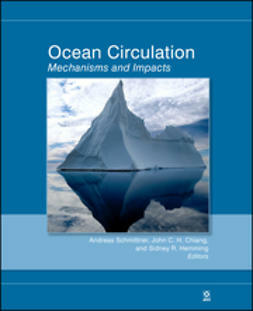 The ocean's meridional overturning circulation (MOC) is a key factor in climate change. 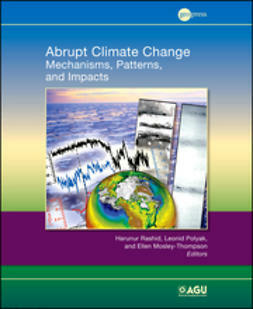 The Atlantic MOC, in particular, is believed to play an active role in the regional and global climate variability. 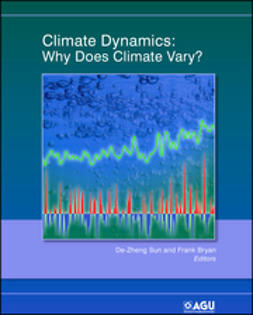 It is associated with the recent debate on rapid climate change, the Atlantic Multi-Decadal Oscillation (AMO), global warming, and Atlantic hurricanes. 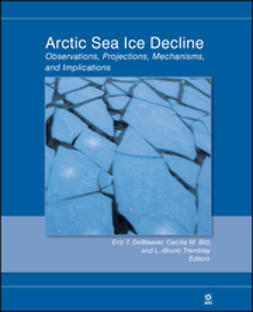 This is the first book to deal with all aspects of the ocean's large-scale meridional overturning circulation, and is a coherent presentation, from a mechanistic point of view, of our current understanding of paleo, present-day, and future variability and change. 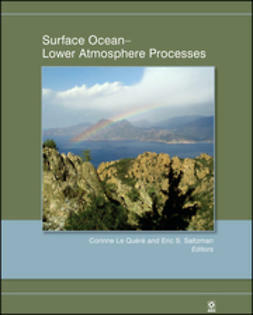 It presents the current state of the science by bringing together the world's leading experts in physical, chemical, and biological oceanography, marine geology, geochemistry, paleoceanography, and climate modeling. 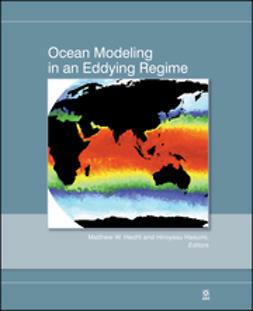 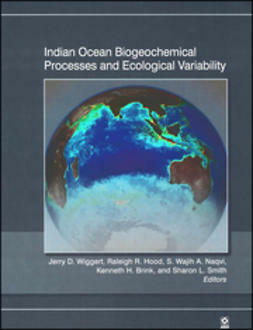 A mix of overview and research papers makes this volume suitable not only for experts in the field, but also for students and anyone interested in climate change and the oceans.